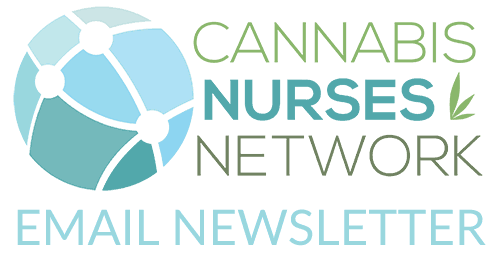 The Cannabis Nurses Network Conference 2017, Thank you! WOW! What an incredible experience it was to be in the midst of so many wonderful nurses, patients, athletes, and peers. Your presence was a gift to the Cannabis Nursing movement that is sweeping across the country. The Cannabis Nurses Network Conference 2017 provided an “in-person” understanding of how powerful WE are through collaboration and unification of our positive efforts and energies. 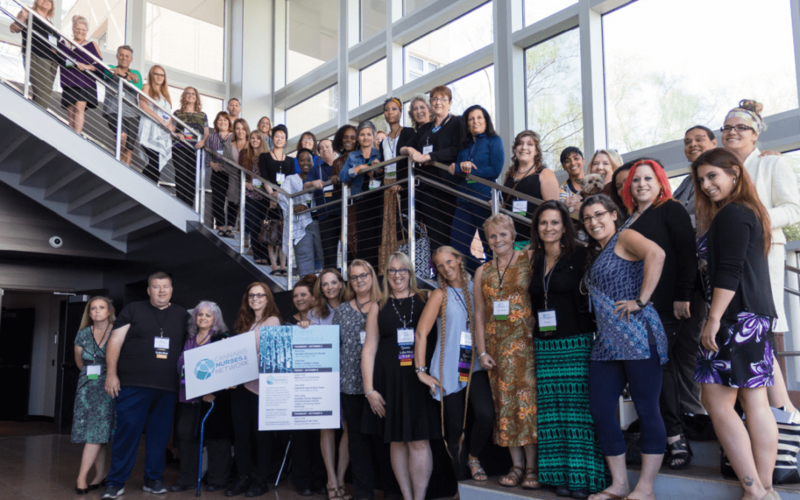 Elevating the conversation over 3 days, Cannabis Nurses Network Conference 2017 began by providing Continued Education at UNLV Greenspun Hall during the Cannabis Education for Nurses 5.33 CEU course. Day 2 took us even higher at the UNLV Foundations Room where we expanded upon basic knowledge during the Endocannabinoid Connections Workshop including hands-on acupressure & essential oil blending. Followed by the inspiring Expert Nurse Panel & Star-studded Interactive Sports-Book Activity including autographs and photos with professional athletes. Cannabis Nurses took over Las Vegas City Hall during the classy and elegant Cannabis Nurses Magazine 2nd Anniversary Party & Leaders of Nursing Awards Ceremony. Cannabis Nurses Network Conference 2017 wrapped up with informational & engaging tours from our generous sponsors at DB Labs and Blum Dispensary. The energy was electric all weekend and could be felt throughout the city as we as Cannabis Nurses stood #VegasStrong. The momentum has been amplified by your desires to move cannabis nursing forward responsibly in a productive and influential manner. Your participation is wanted, needed, and appreciated as we work together to manifest healing through awareness. 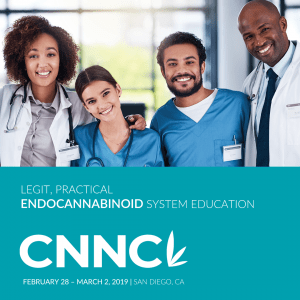 The fundamental mission of the Cannabis Nurses Network is to responsibly empower nurses through education, opportunity, recognition, and advocacy.